Before you punch the clock today, be sure to tell your boss you'll see him next Tuesday (hehe, we know), because you won't be at work on Monday. 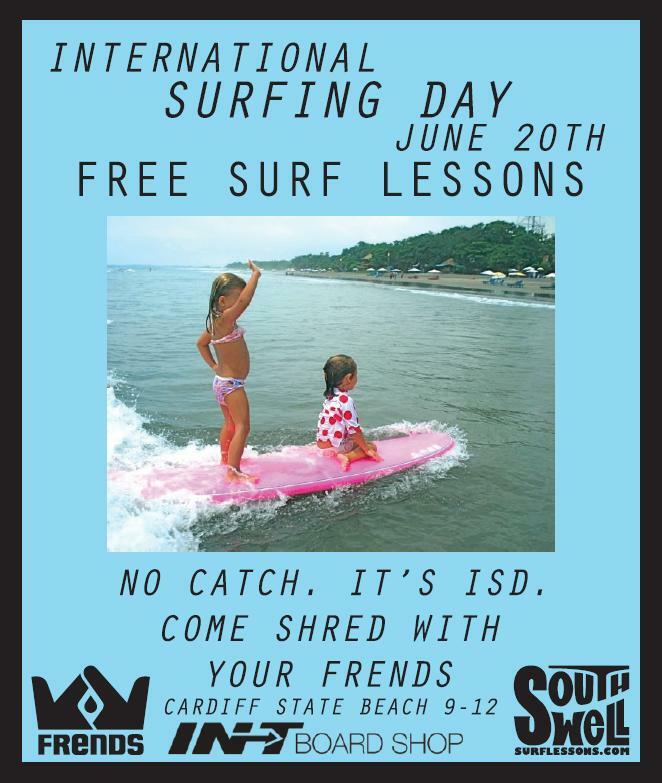 When he asks why the hell not, tell him, "Dude, it's International Surfing Day." Then throw him a shaka and walk out. It works every time…well, it does here anyway. 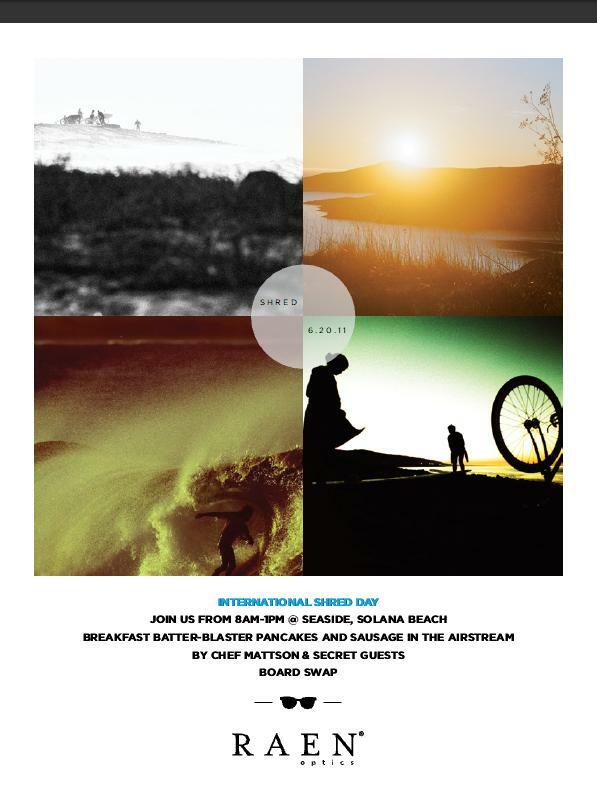 As for us, on Monday we'll be co-hosting a beach cleanup with the Surfrider Foundation in Newport Beach at 51st street. If you'd like to join us for a day at the beach, head down to 51st street and just look for the tents on the beach. Then be sure to go snag a few waves and remember how lucky we are that we're surfers. 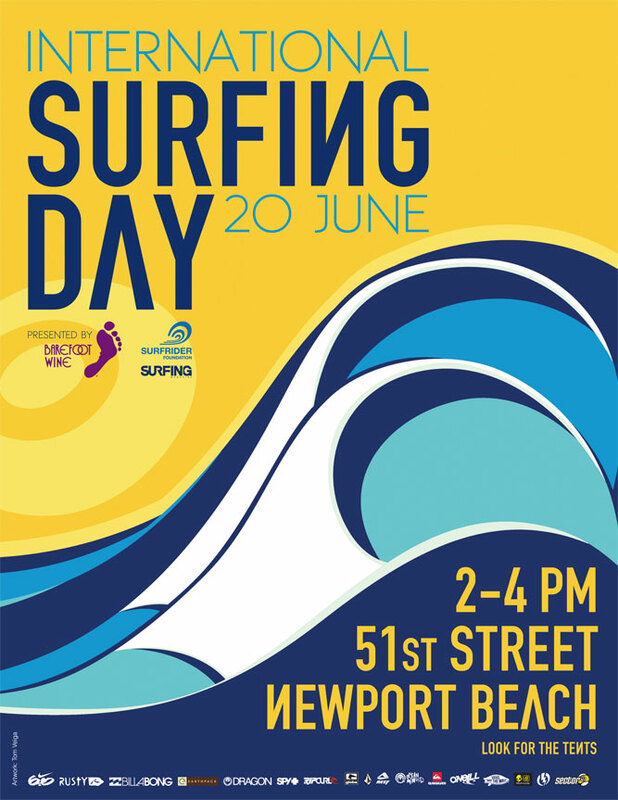 For those in other areas, check your local Surfrider Foundation chapter to find out where your local beach cleanup is being hosted; they'll be going on all around the world so don't miss out on a free day out of the office to surf and clean the beach. There's no way your boss can be bummed at your for that. And groms, you have no excuse. Schools out. It's the first day of summer. We'll see you there.